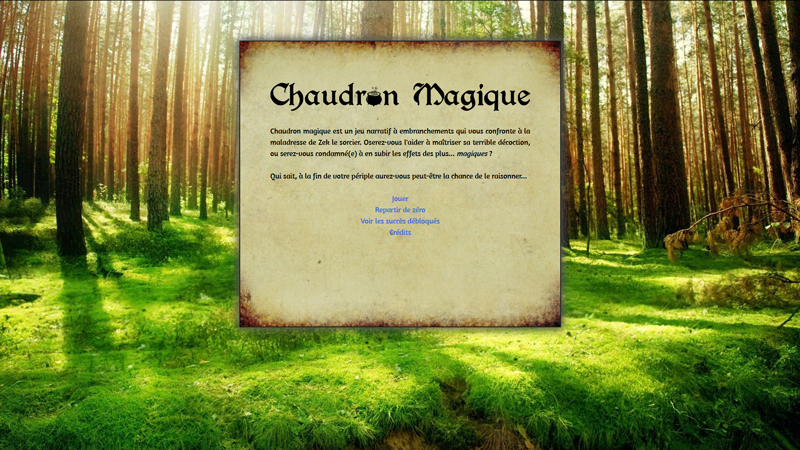 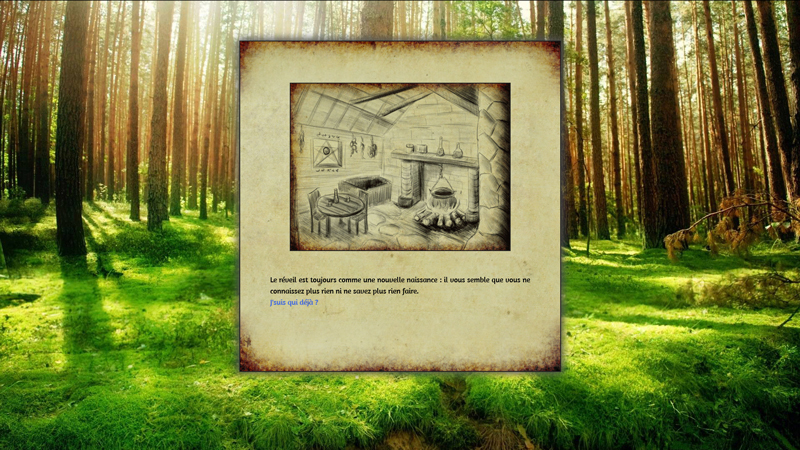 Chaudron magique is a narrative video game created at Université de Technologie de Compiègne (UTC) in 2016 as part of the IC06 course (Industrie et conception des jeux vidéo). 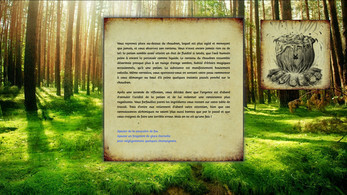 My group chose to create a game inspired by the choose-your-own-adventure books, in the form of a short game with a comical mood. 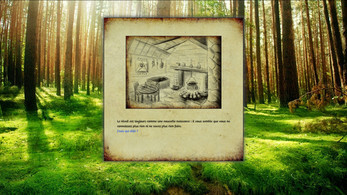 Only the mouse, and the mouse only.